The Ice-Max Gravity Fed Bin can handle up to 10,000lbs of ice produced every 24 hours. 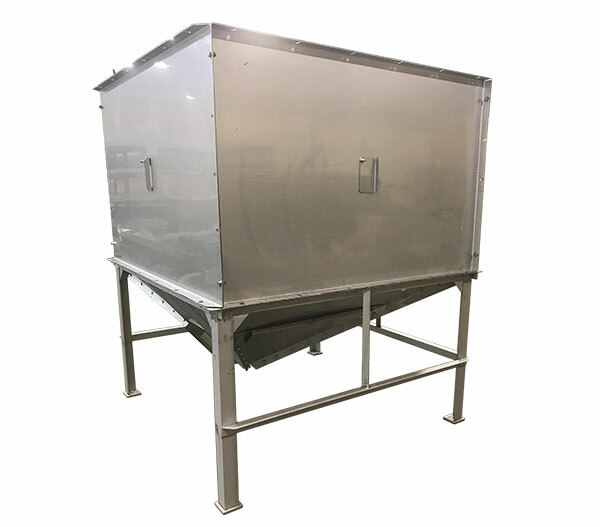 This unit is available in three different sizes: 3300 cubic feet, 4800 cubic feet, and 5800 cubic feet. These bins “mate” to our Bottom Load Ice Max bagger.